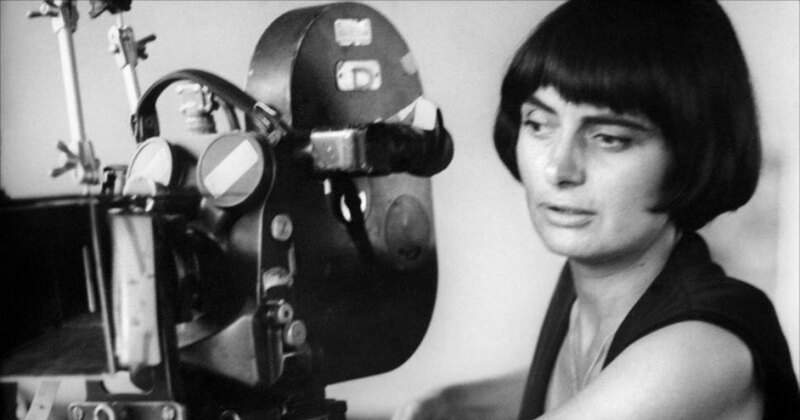 Varda was a tour de force of New Wave cinema of the 1950s and ’60s. 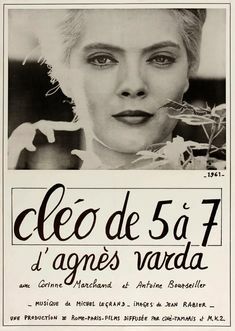 But as a female director, she was often left out of the canon that includes esteemed directors Jean-Luc Godard, François Truffaut, and Alain Resnais. 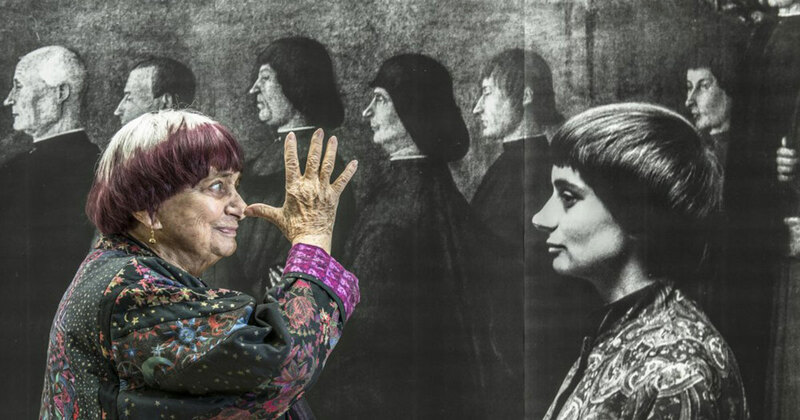 Some of Varda’s most notable work include: “La Pointe Courte” (1955), “Cléo de 5 à 7” (1962), “Sans toit ni loi” (1985), and most recently, “Faces Places” (2017), nominated for best documentary feature at the Academy Awards in 2017. In addition to directing and writing films about Parisian life, she captured late 60s Los Angeles in LIONS LOVE (. . . AND LIES) (1969). 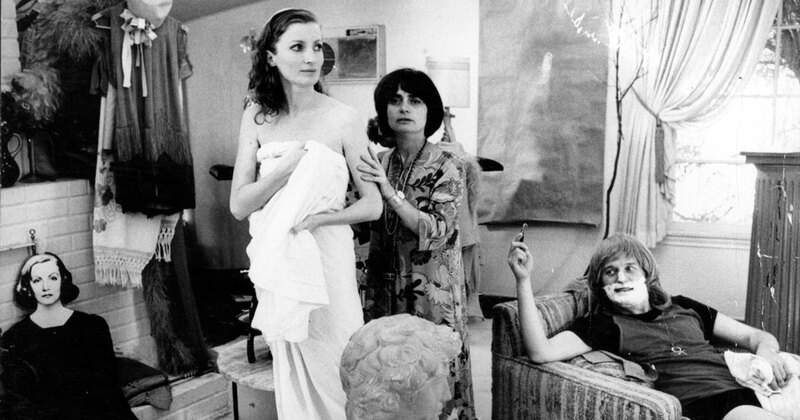 Agnès Varda leaves behind a legacy of beautiful storytelling and cinematography. She was awarded a César d’Honneur (the French equivalent to our Oscars) in 2001 as well as an honorary Oscar in 2017 for lifetime achievement.